A NEW research trial seeking to understand how long distance rail transport affects the eating quality of beef could potentially open up new Meat Standards Australia pathways to slaughter for northern beef producers. MSA program manager Sarah Strachan said the new pathway had the potential to deliver an estimated $50 million annually in additional returns to industry. 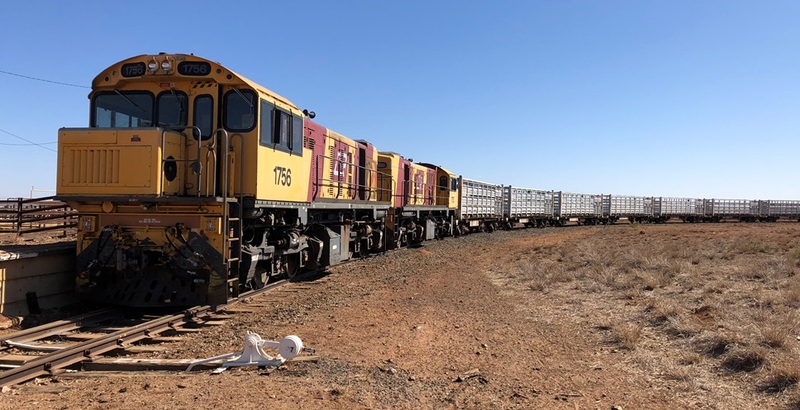 Thousands of northern cattle are transported to slaughter by rail through major Queensland rail centres at Cloncurry, Longreach and Quilpie each year, however current MSA time-to-slaughter requirements rendered these cattle ineligible for MSA grading, Ms Strachan said. The research is part of MSA’s 2020 goals, set by the MSA Taskforce to make all pathways that cattle travel to slaughter eligible for MSA grading. Stage one of the project directly compares the results of cattle that travelled to slaughter by rail, to those transported by road. 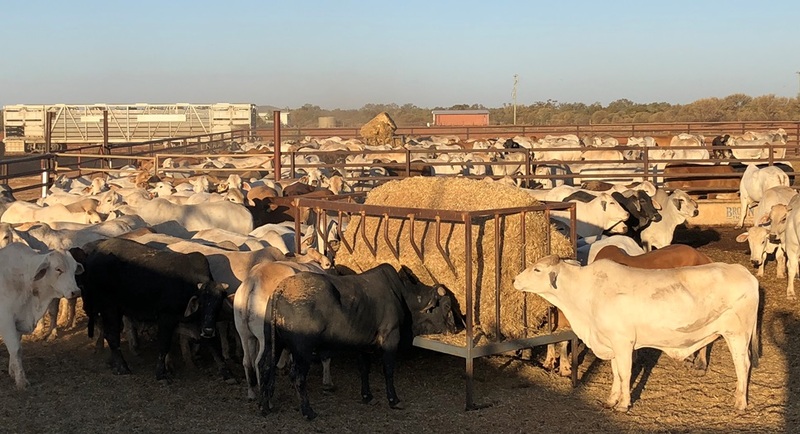 A total of 240 trial cattle were sourced from two properties around Quilpie, with half travelling to Brisbane by train, arriving at the weekend, and the rest travelling by road. Following MSA grading, four cuts will be collected from each carcase and prepared for sensory testing with almost 9000 consumers over the next two years. The next stage will involve a more complex study of long distances and extended travel times with variations to rail and trucking travel including intermittent rest and feed regimes to evaluate the impact of various rest and recovery strategies, Ms Strachan said. “The MSA program is working towards grading 50 percent of the national adult beef slaughter by 2020 (up from 43pc currently), keeping in mind the long-term goal of describing the fitness for purpose of all Australian beef,” she said.